Are you looking for the best La-Z-Boy Recliners for petite body types? 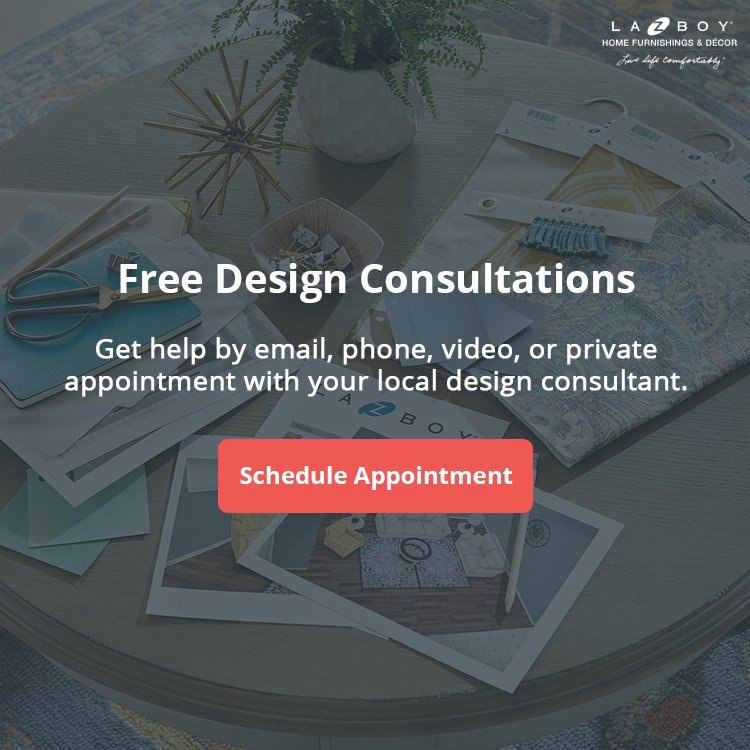 Getting fitted for a recliner is like getting fitted for a shoe except we focus on your whole body instead of just your feet. 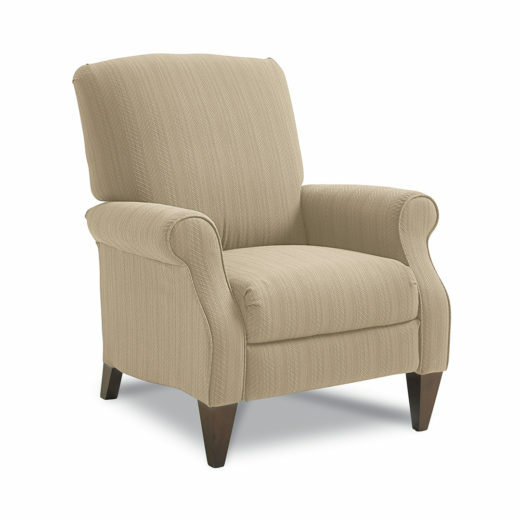 If you’re 5’4″ and under, you’ll need a La-Z-Boy Recliner with a lower, narrower seat. 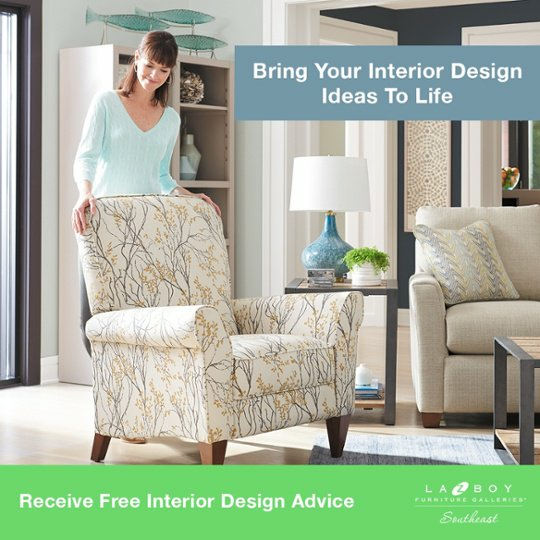 These chairs offer the comfort La-Z-Boy is famous for on a smaller scale to fit your body type. In this article, we’ll take a look at the seven best La-Z-Boy Recliners for petite body types. 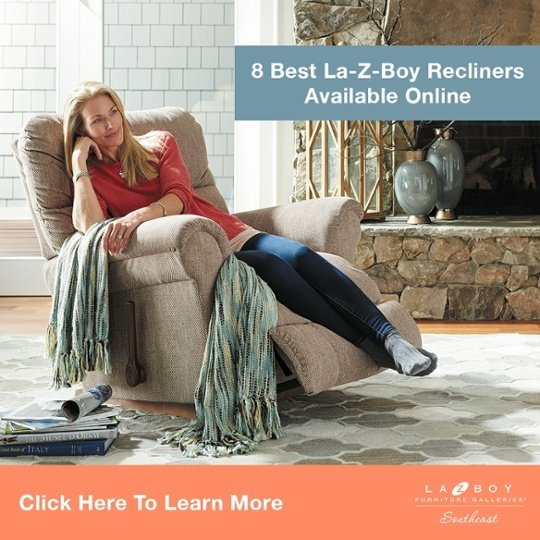 Learn more about the La-Z-Boy Collage Recliner. 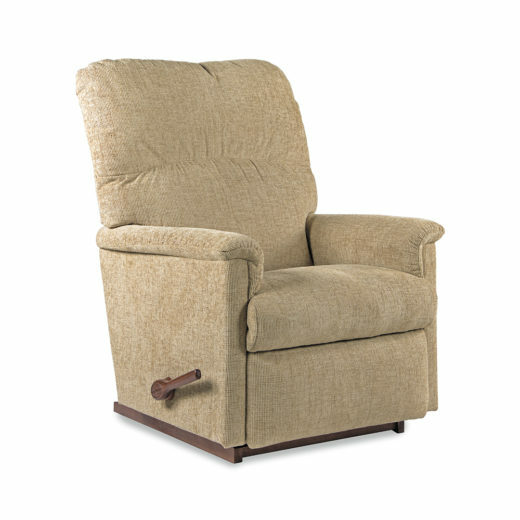 Learn more about the La-Z-Boy Anderson Recliner. 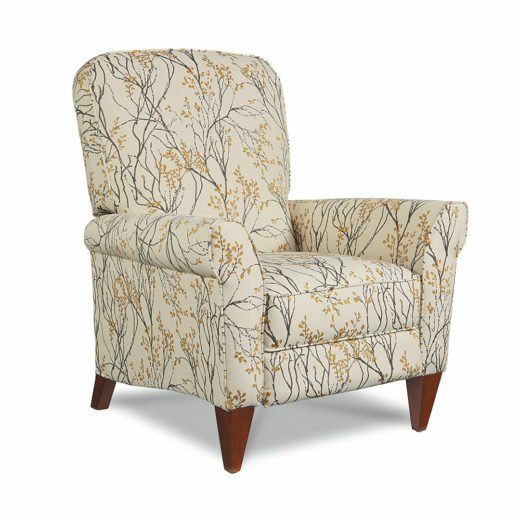 Learn more about the La-Z-Boy Hayes Recliner. 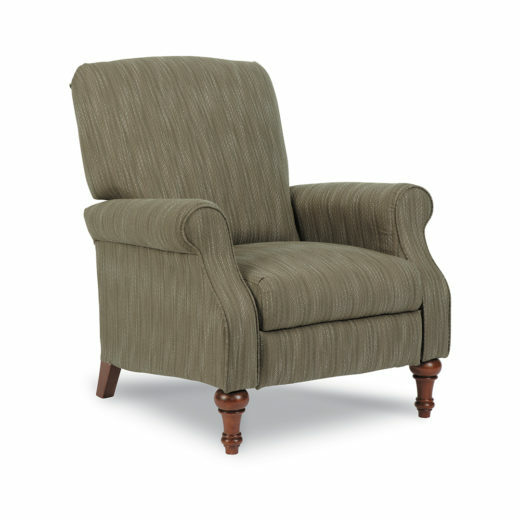 Learn more about the La-Z-Boy Raleigh Recliner. 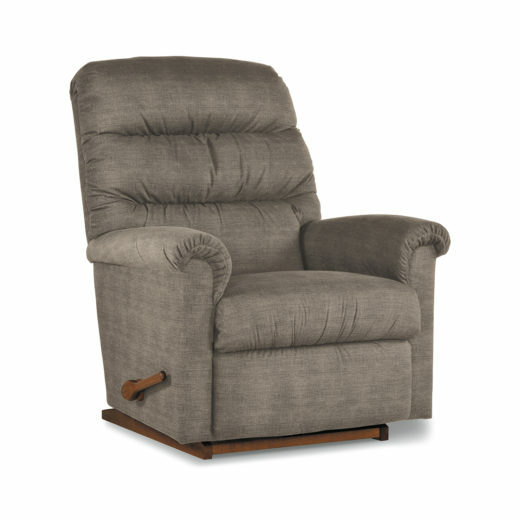 Learn more about the La-Z-boy Charlotte Recliner. 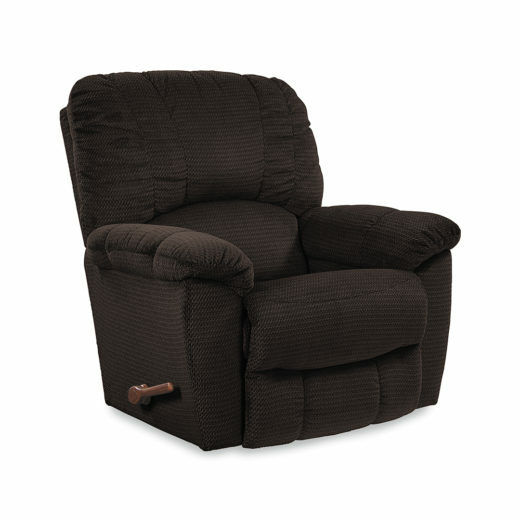 Learn more about the La-Z-Boy Haven Recliner. 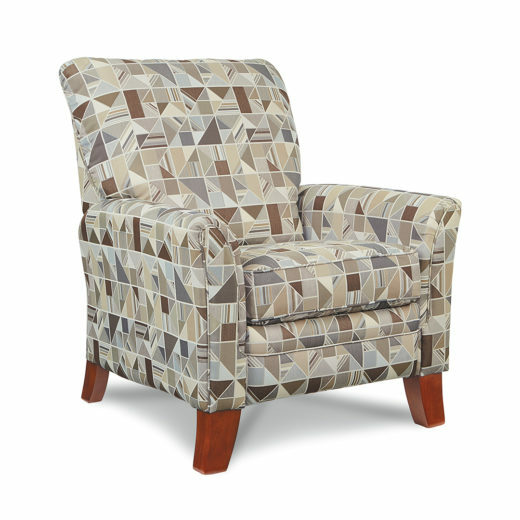 Learn more about the La-Z-Boy Riley Recliner.